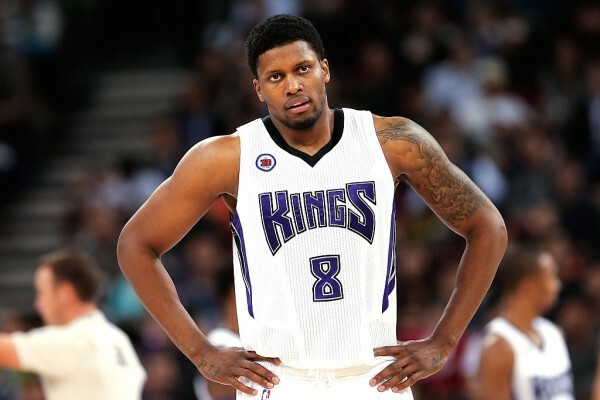 It’s no secret that Rudy Gay wants to leave the Sacramento Kings, and that they’ve bee looking for a trade partner. They might have found one in the Miami Heat, and talks are involving Darren Collison in the deal as well, with Goran Dragic going the other way. Whether or not it’s true, it’s being reported on a number of sites, with the two teams in talk to try and figure out how to make it work. An indicator that the trade might not be that close is both Dragic and Gay playing for their team’s in yesterday’s preseason action. If you remember, before the Michael Carter-Williams and Tony Snell trade between the Chicago Bulls and the Milwaukee Bucks, both players were held out of the preseason games just before the deal completion. No one wants some freak injury spoiling it all. I would love to say it looks like the Kings have a plan, but they don’t. This is basically trying to bring in a good player for losing Gay, who might not be too happy or efficient, but he’s still a good scorer, a decent defender when motivated and someone who can play two positions and guard two positions, maybe even three depending on the lineups. Collison is thrown in there to make the numbers work, and maybe as an incentive for the Heat to listen. The contracts aren’t a problem. Collison makes $5.2 million this season, and he becomes a free agent when it’s over. He’s not a bad backup point guard to have, and he’s used to being the starter as well, but teams without aspirations are the only ones who’d give him that role. If the Heat do trade Dragic, it pretty much shows they’ve given up on this season, if it wasn’t clear already. 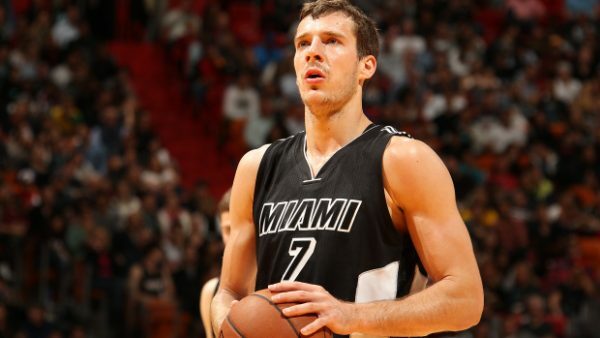 Dragic recently signed a big contract, $86 million over five years back in July 2015. He’s on the payroll through the 2019-2020 season, but there’s a player option on the final season. He’ll be making $15.89 million in 2016-2017. Gay has this year ($13.3 million), and then a $14.2 million player option on 2017-2018. It’s hard to gauge whether he’ll opt in or not on a team that’s not Sacramento. Even if he knows he won’t make that kind of money again, he won’t stay with the Kings another season. If this deal does go through, it opens up the rebuild option for the Heat around Hassan Whiteside and maybe Justise Winslow, while trying to get the Chris Bosh contract off their cap. For the Kings, it’s a short term solution that maybe makes them a bit more competitive, but overall, doesn’t change the fact that this franchise has no long term prospects or plan and at some point, blowing it up, including moving DeMarcus Cousins, would be the best thing to do.